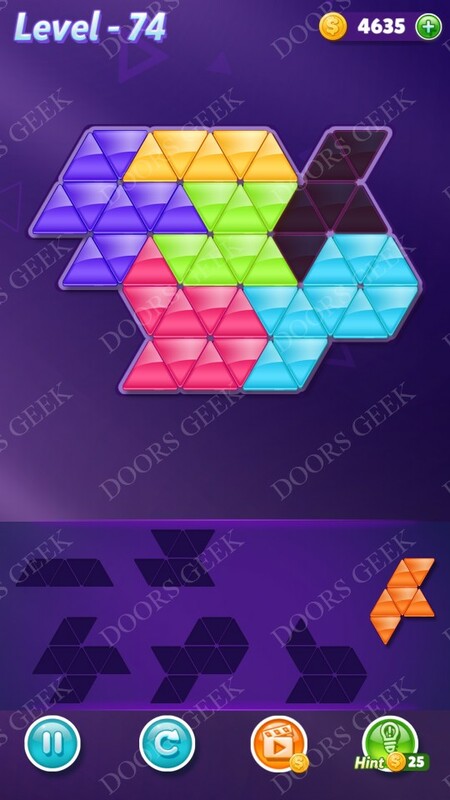 Block! 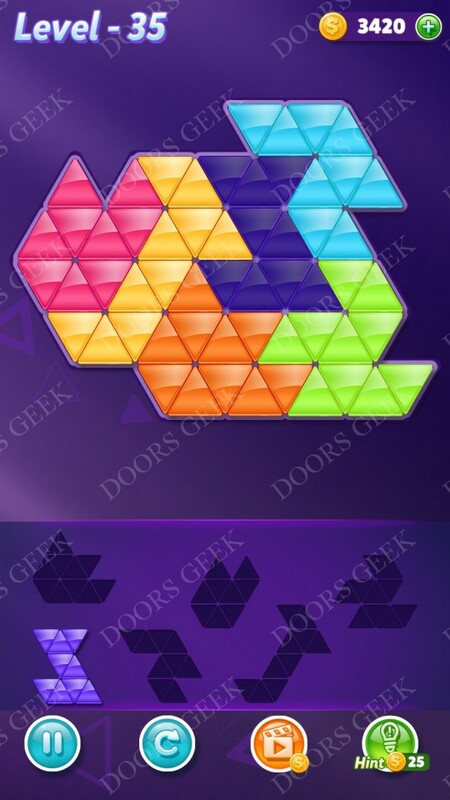 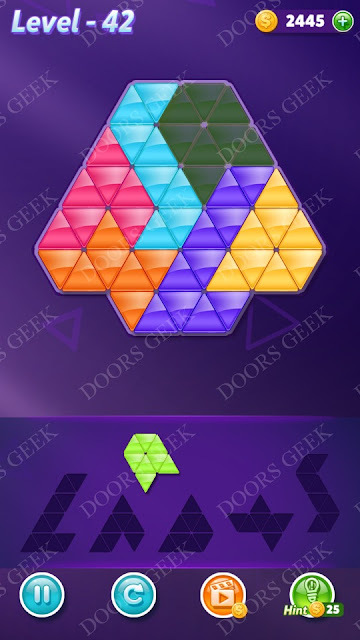 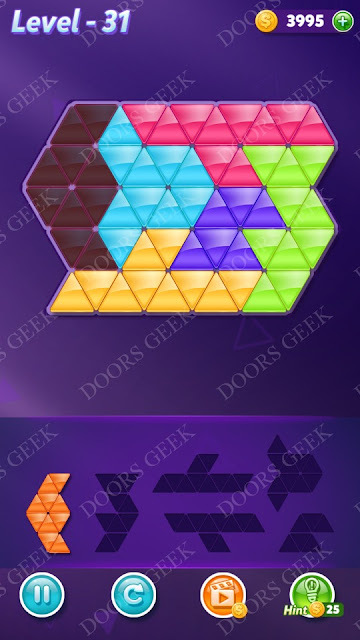 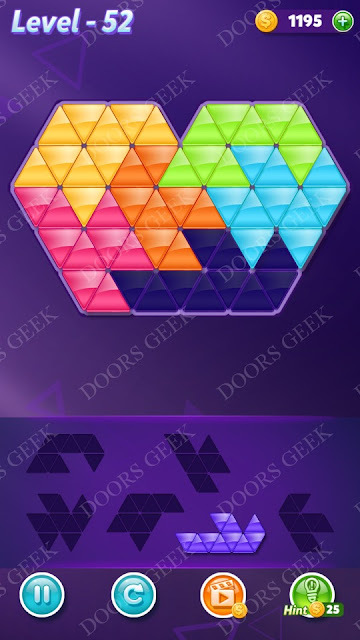 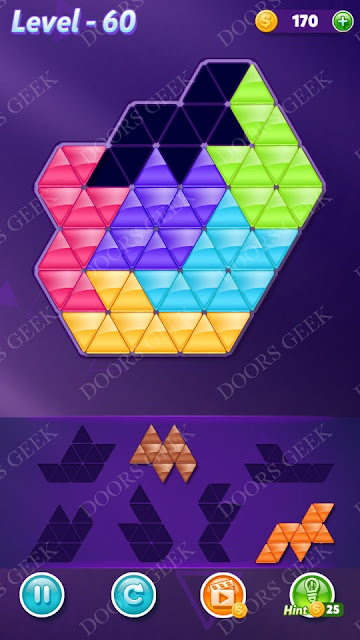 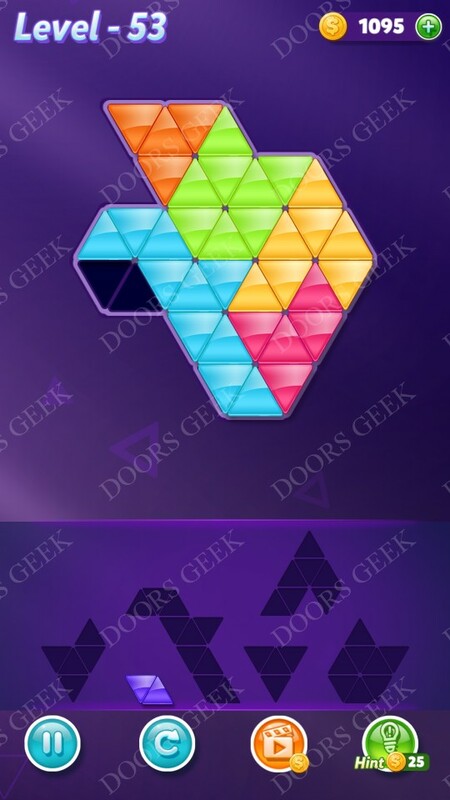 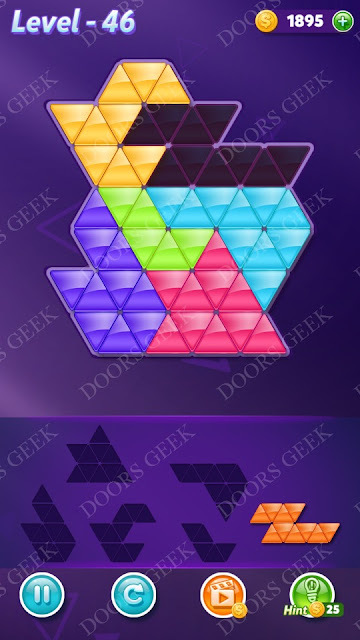 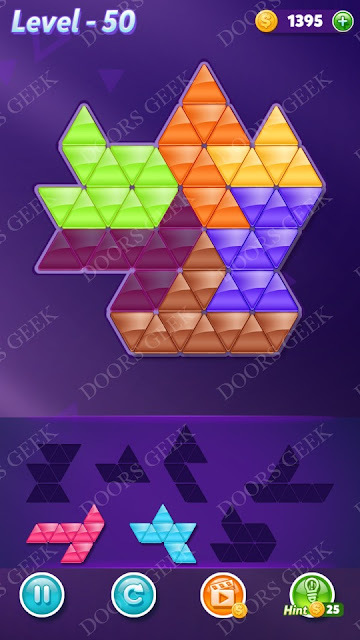 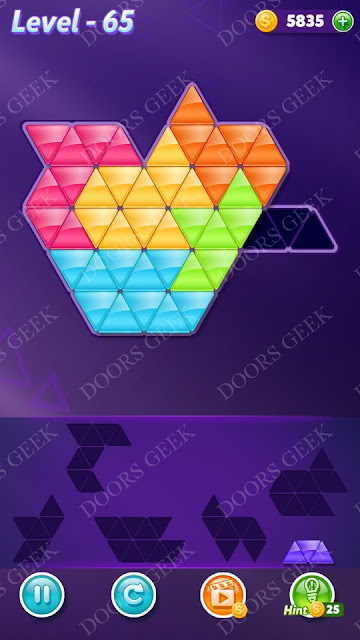 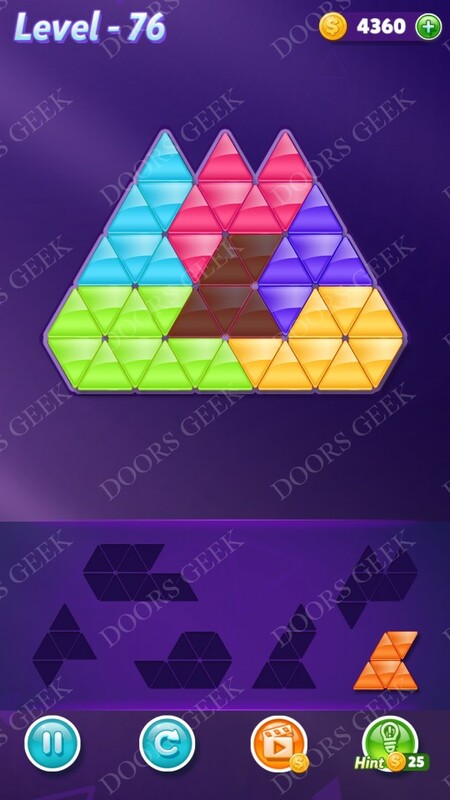 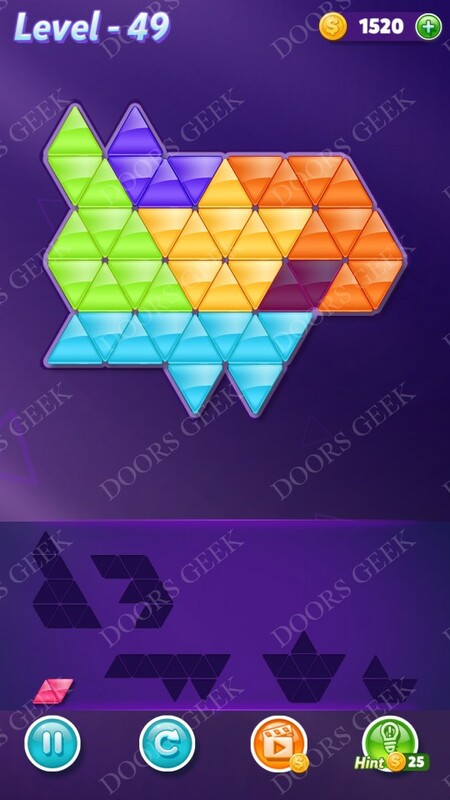 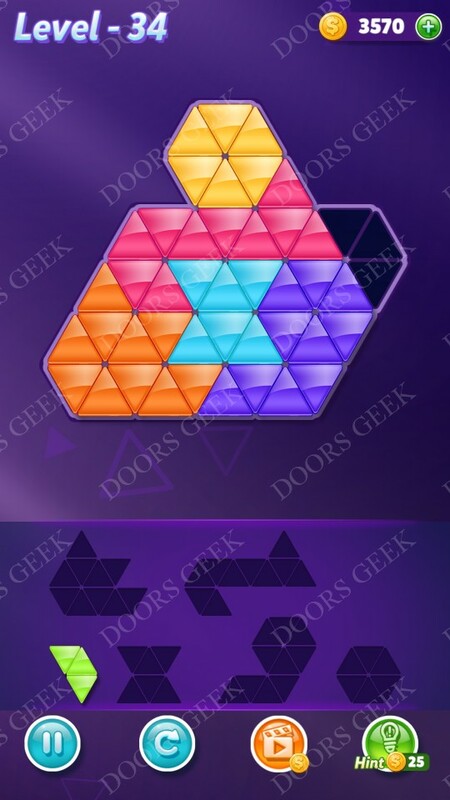 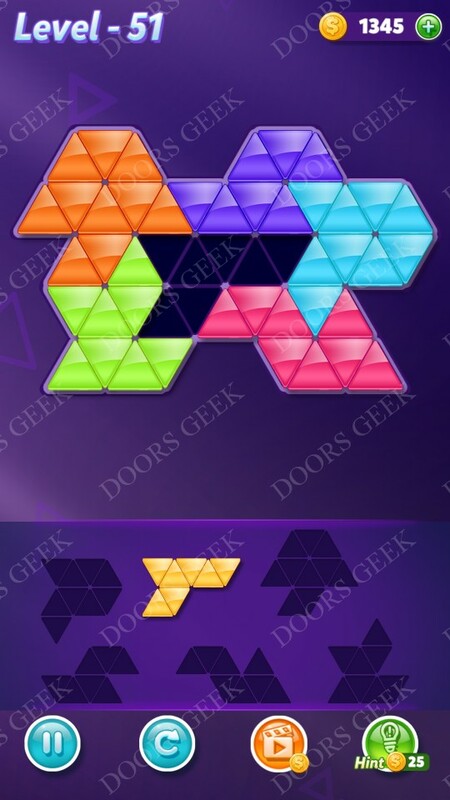 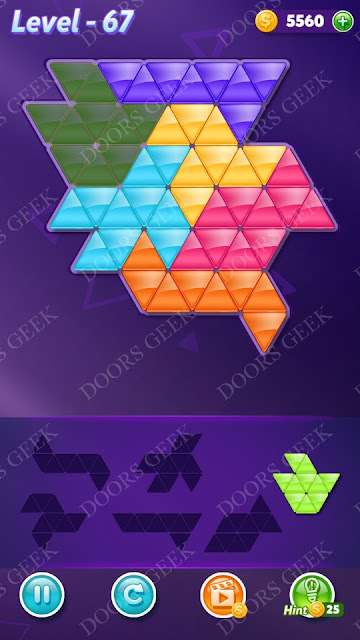 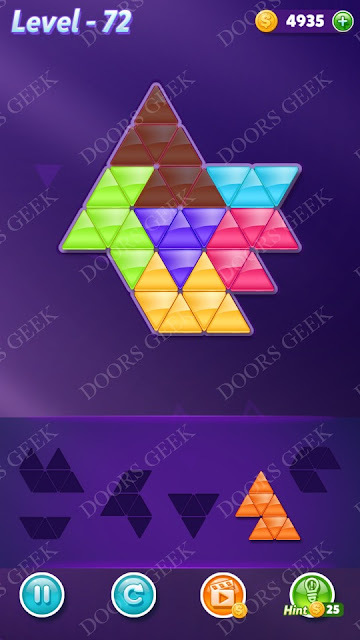 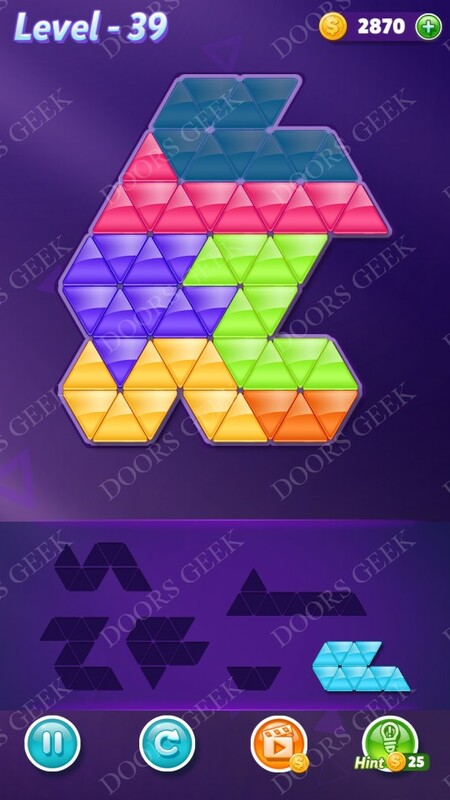 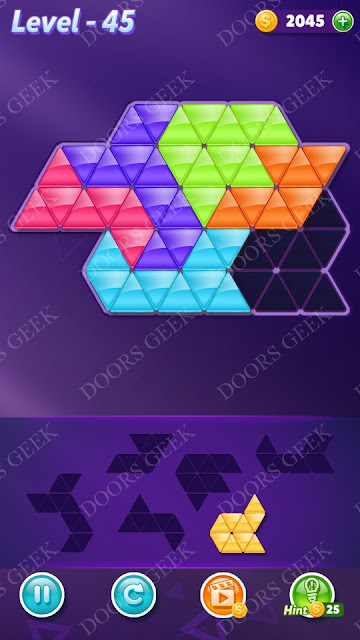 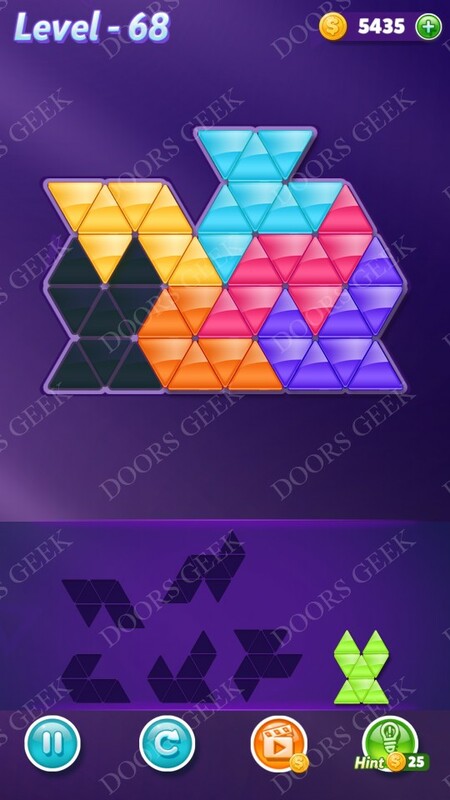 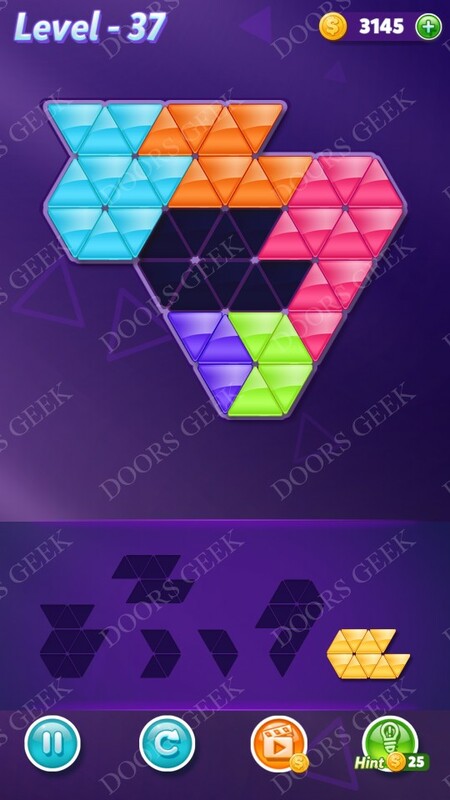 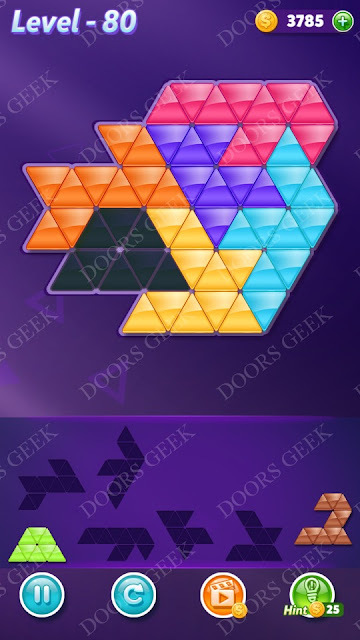 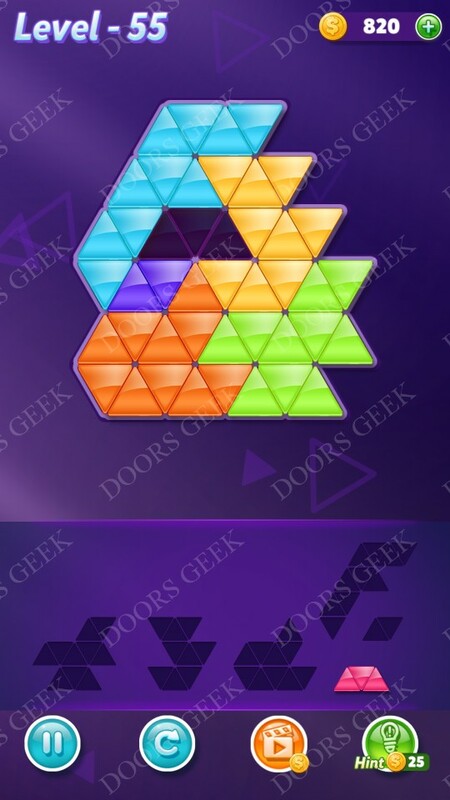 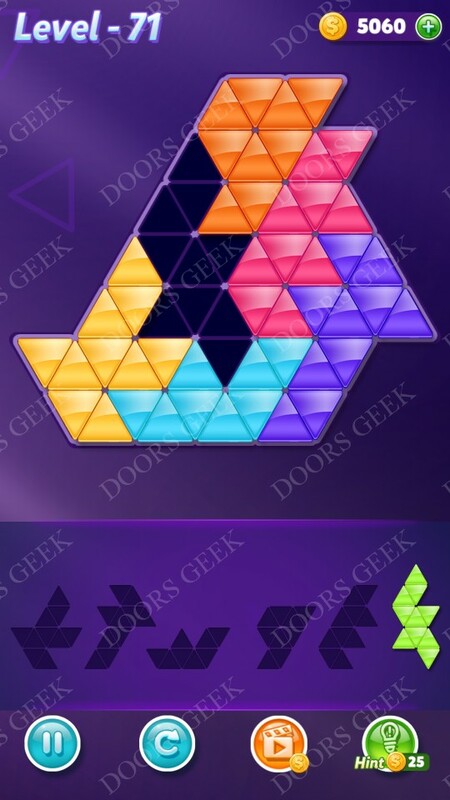 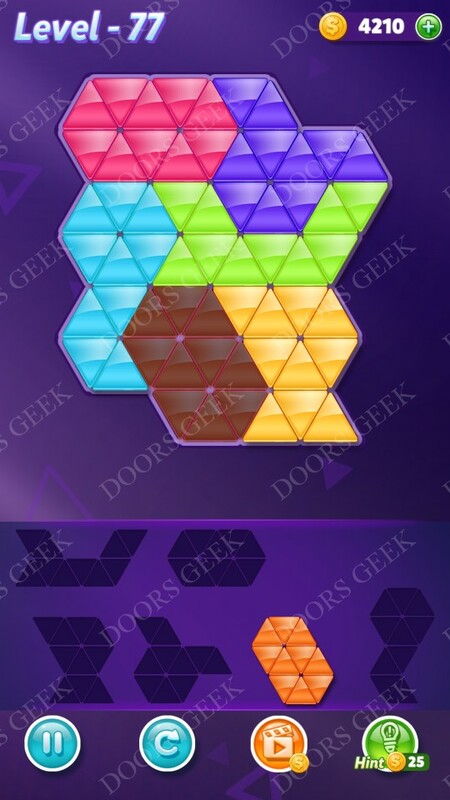 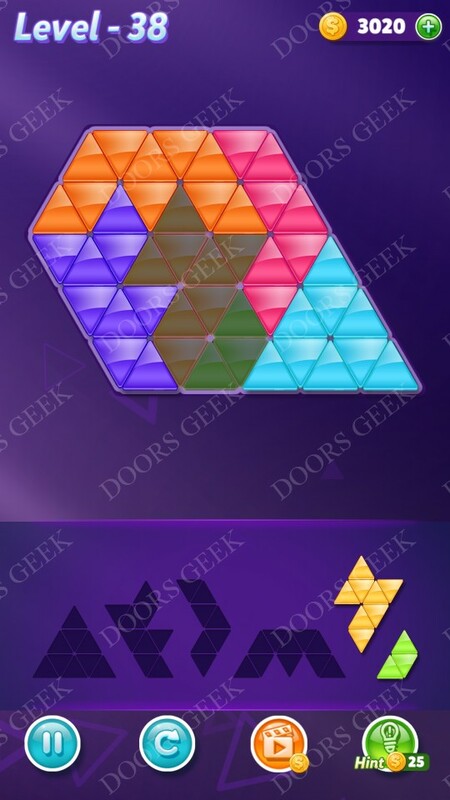 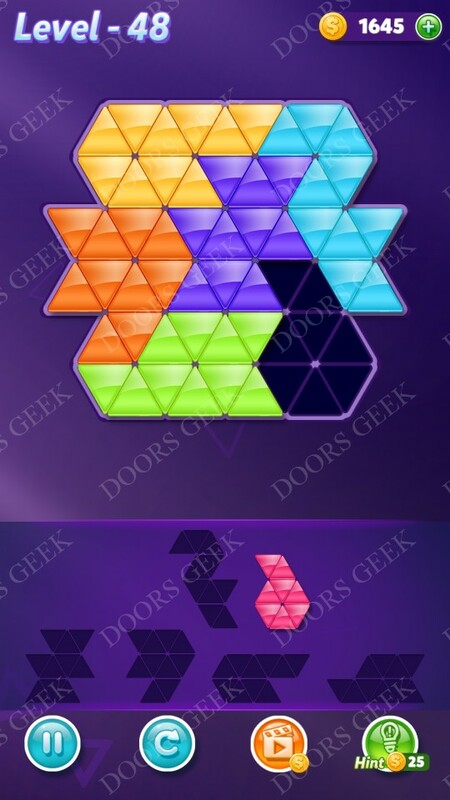 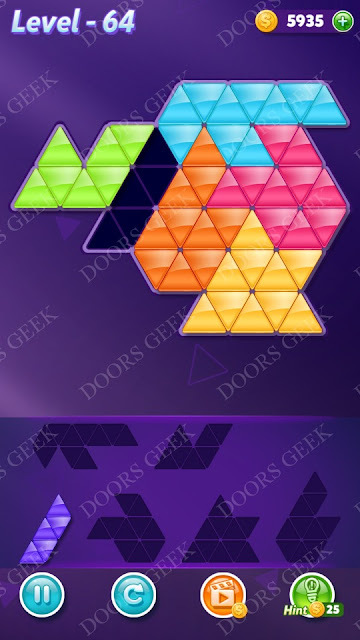 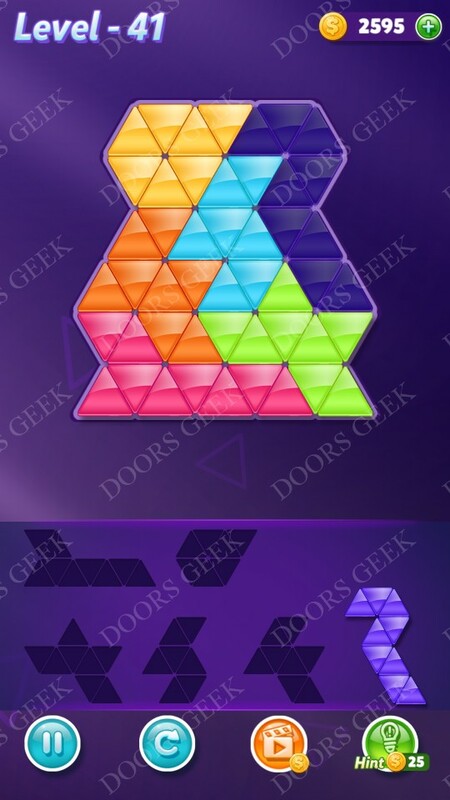 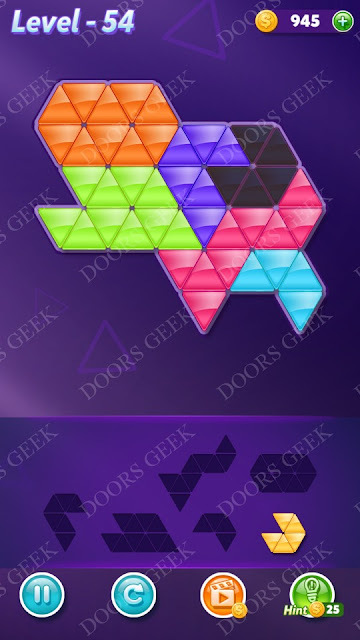 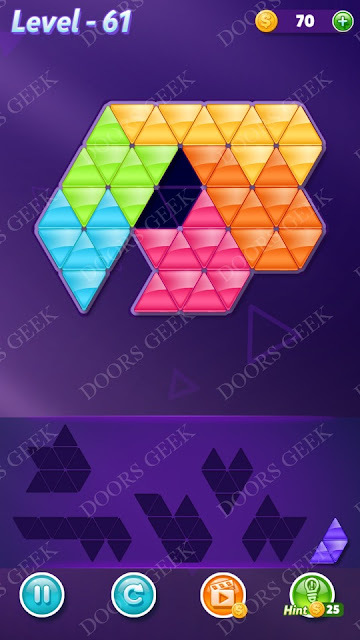 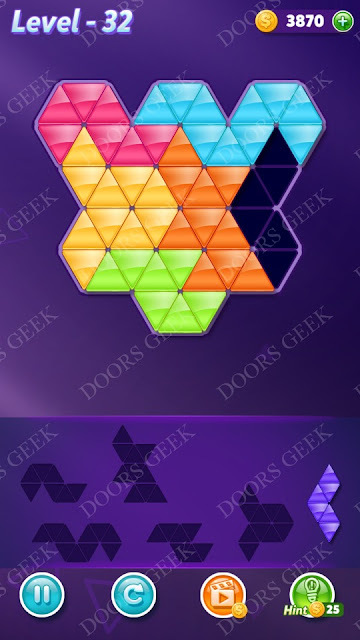 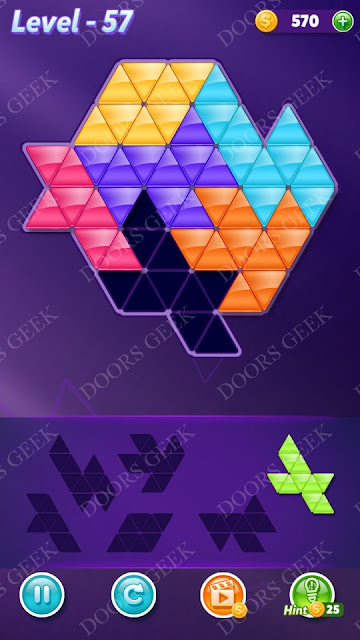 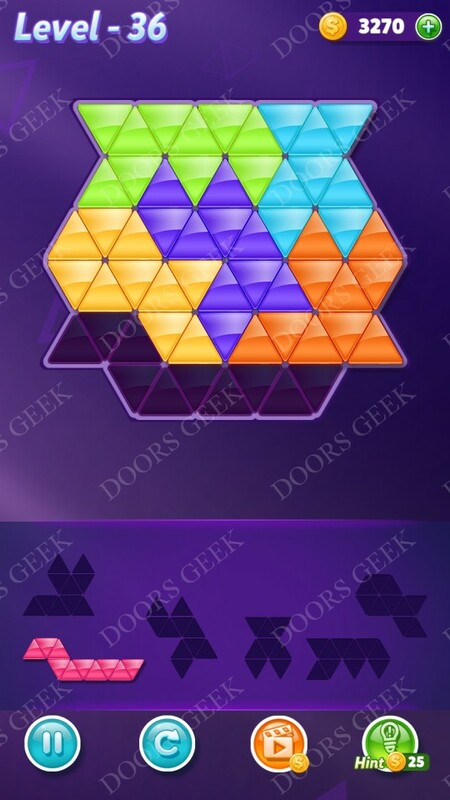 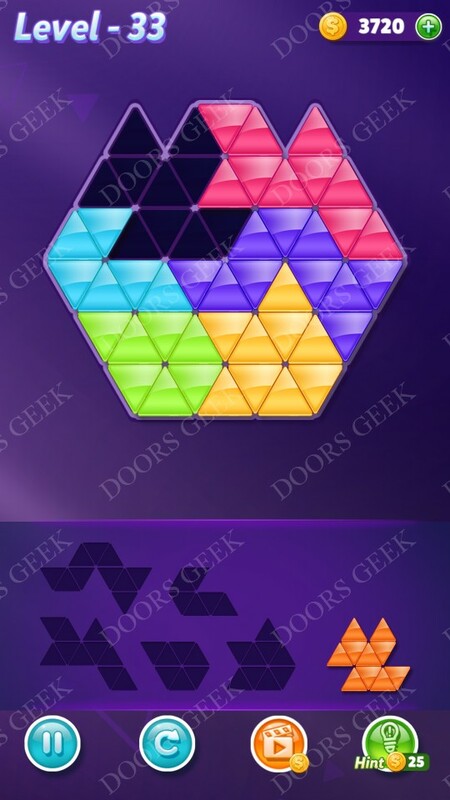 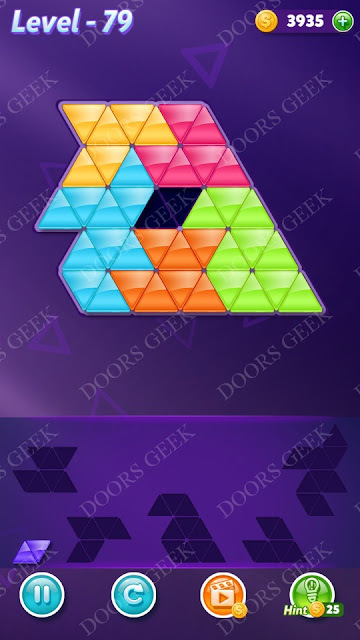 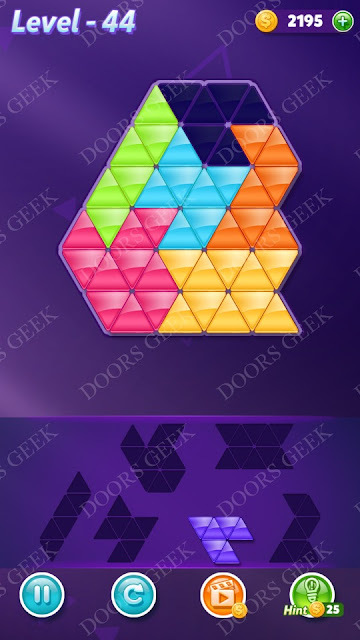 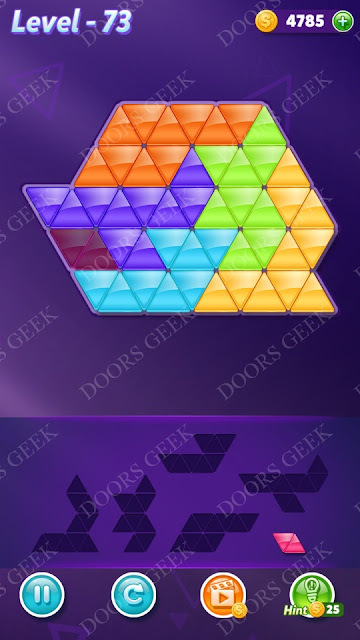 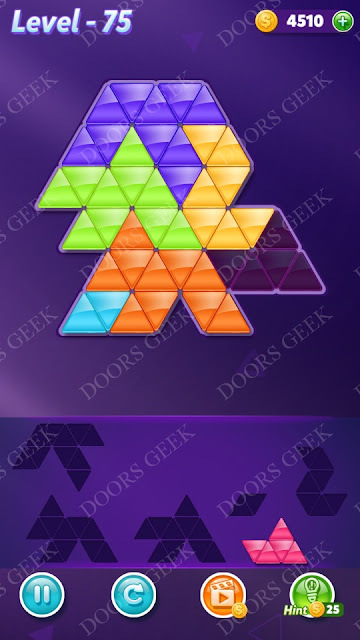 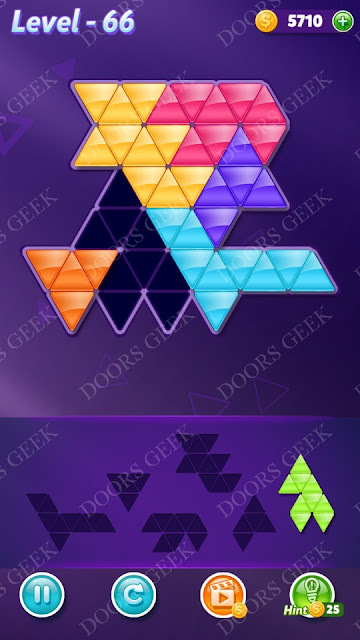 Triangle Puzzle Intermediate Level 32 Solution, Walkthrough, Cheats for Android, iPhone, iPad, iPod. 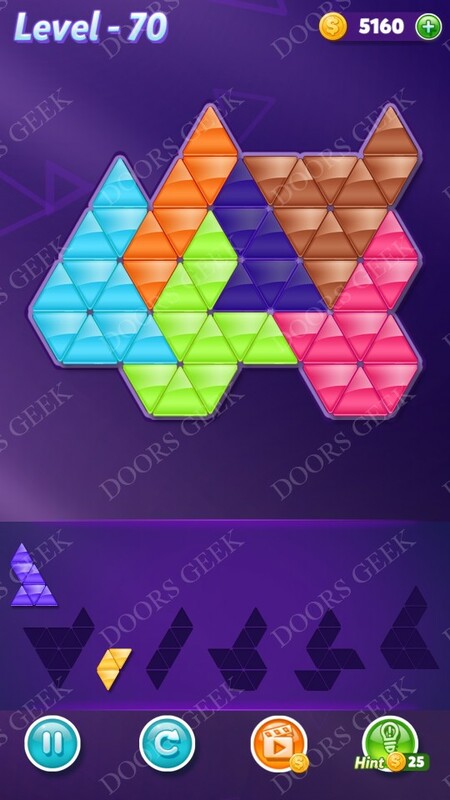 Block! 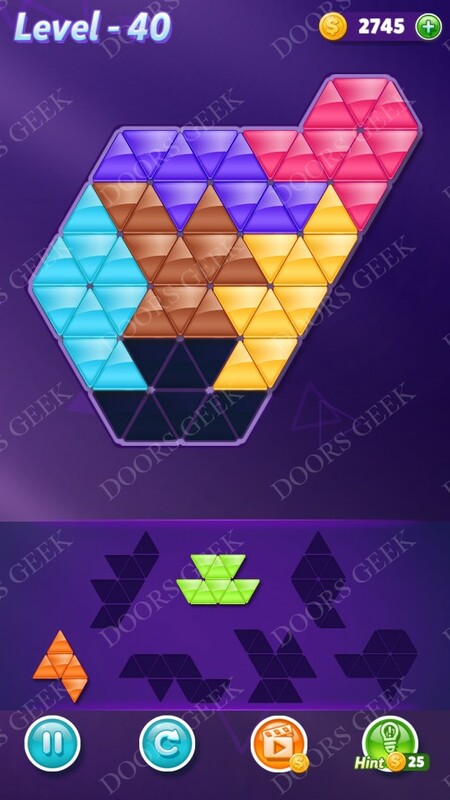 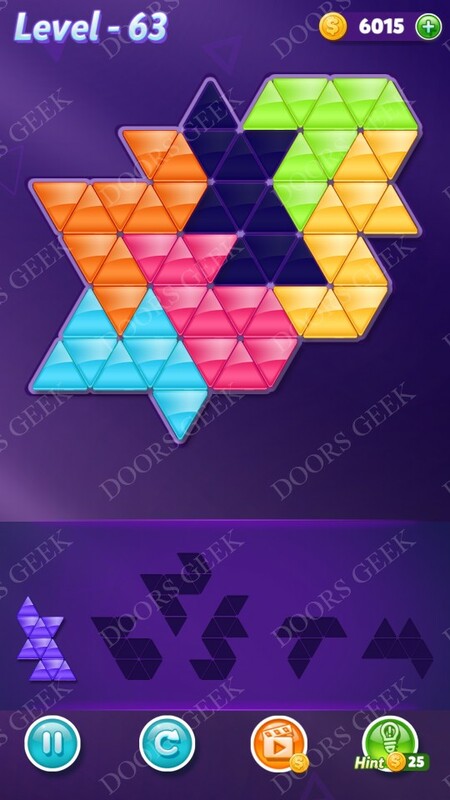 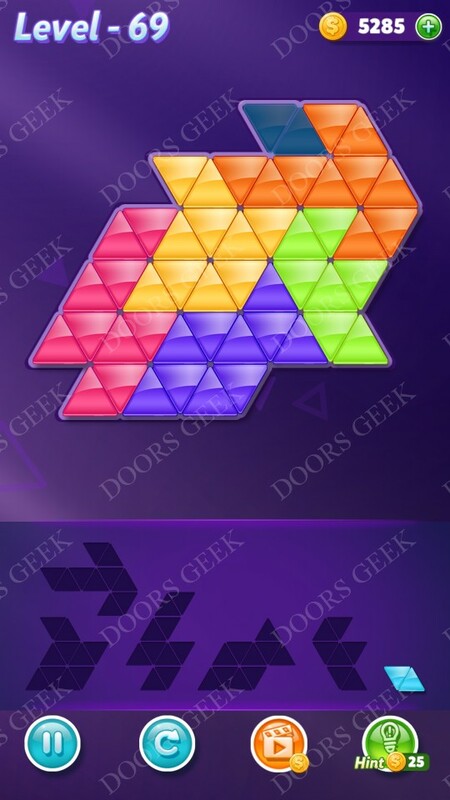 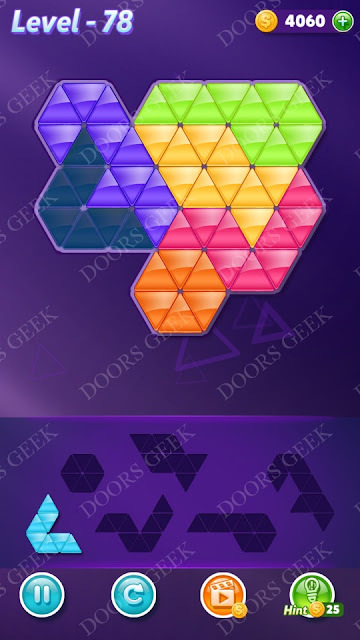 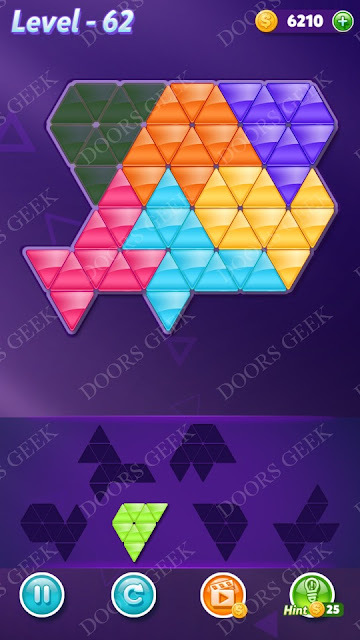 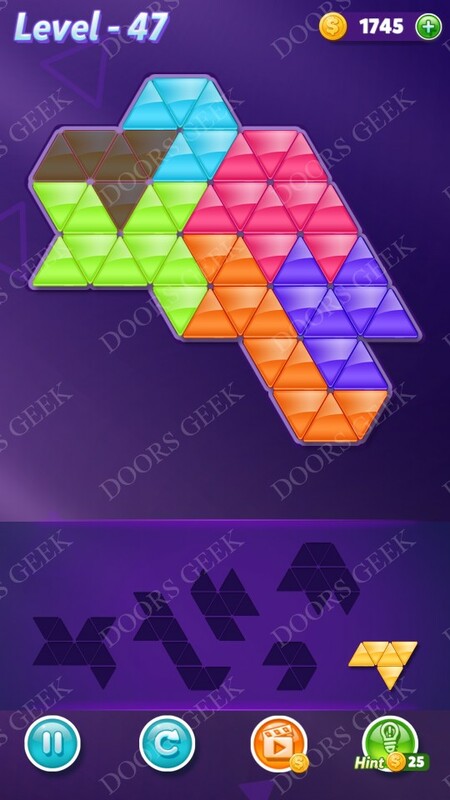 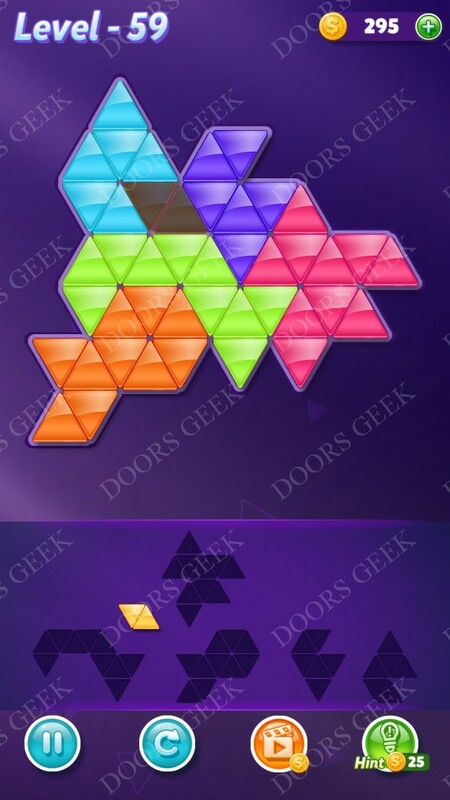 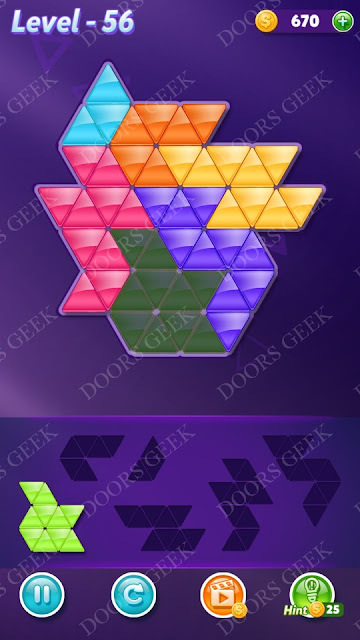 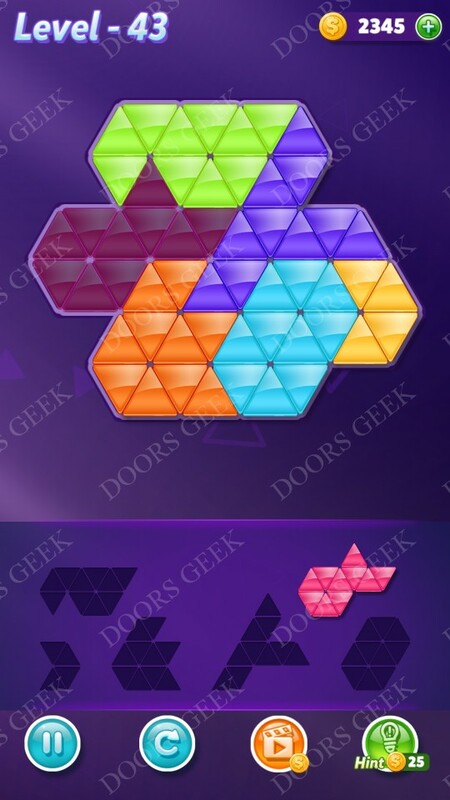 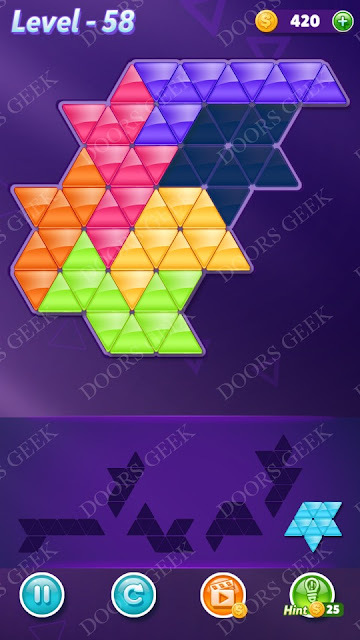 Triangle Puzzle Intermediate Level 31 Solution, Walkthrough, Cheats for Android, iPhone, iPad, iPod.